Defying all Odds! Sweet, beautiful, Layla Anne was born a little baby, soon to defy all odds. She arrived into a world where things were different for her. She is the only person in the world diagnosed with her condition. Layla has a 548kb duplication at band 15q26.3. This duplication includes 4 genes, SYNM, TTC23, LLRC28 and MEF2A. Her doctors said that as an adult, she would be in a wheelchair for life, and that she would maybe be able to sign 10 signs for communication. 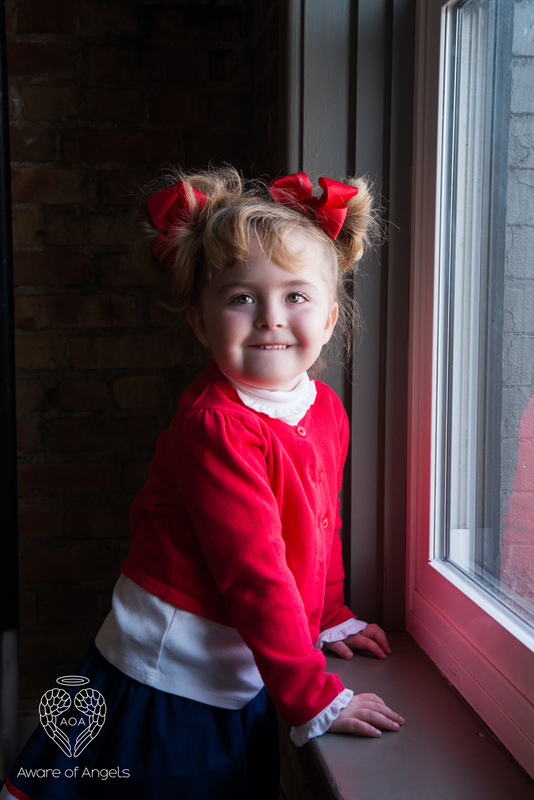 She fooled everyone thanks to the new, helpful ABM therapy, which her mother Nara is now trained in, bringing the new ABM therapy to Utah to help other children and adults. 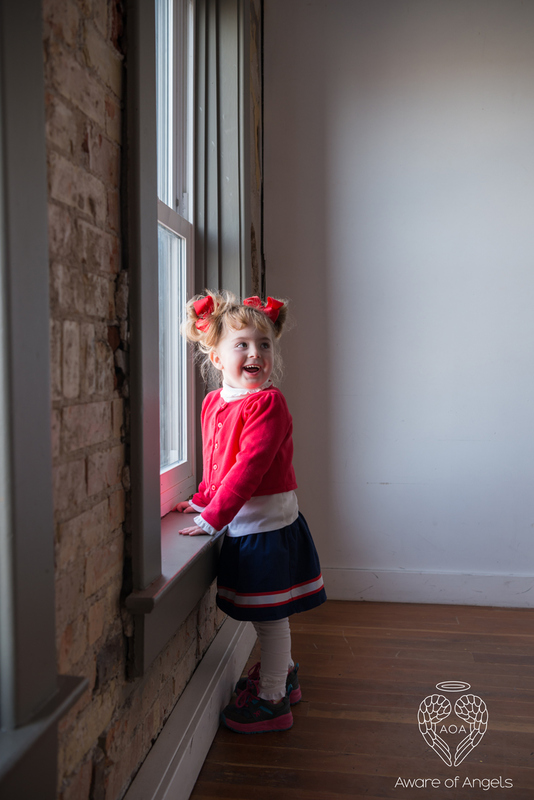 Layla is walking with minimal help, standing by herself, has over a 300 word signing vocabulary, is saying a few words and sentences, is learning letter sounds, and is out to live life to its fullest at age four. Her favorite passions are riding therapy horses and camping! This has all been made possible thanks to the legislature helping her mother by passing, keeping, and building upon laws that make it possible for parents of special needs children be able to go to school and help with some of the everyday expenses. On top of this gift, her mother is spending an additional $30,000 annually to help Layla have the highest quality of life possible.